Professionals, radio stations, and consumers began using reel-to-reels for their audio recording needs. They provided high quality audio without any of the problems that came with vinyl. But the learning curve to play back reel-to-reels prevented them from truly dominating the market. As soon as audio cassettes were released, reel-to-reel recording became a strictly professional market. Though reel-to-reel is a high quality format, the players are getting increasingly difficult to find. Working players are expensive, and broken players cost a lot to fix. Add to that the fact that using one of these machines is difficult, and means you could be incorrectly playing back the tapes. 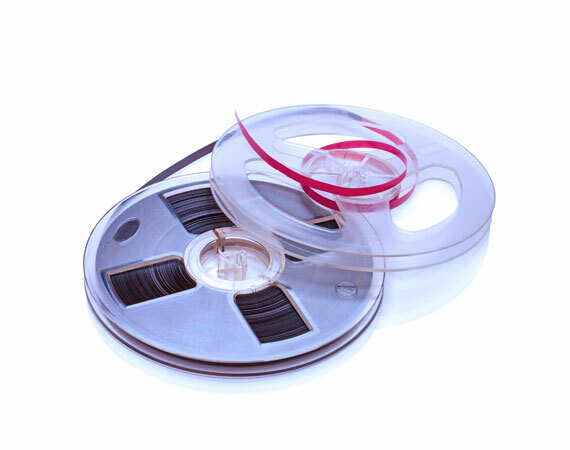 LA Video Transfer will convert your reel-to-reel tapes to CD or high quality digital file. Our professional equipment and industry grade capture tools provide the best fidelity possible.